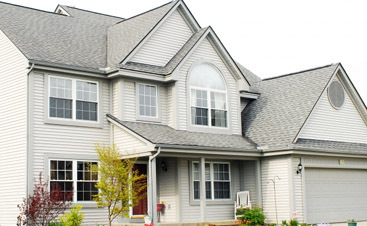 Roof Repair Fairburn | Roof Installation GA | New Roof 30213 - SAFG, Inc.Roof Repair Fairburn | Roof Installation GA | New Roof 30213 - SAFG, Inc. When your roof is damaged, whether from a recent storm or normal wear and tear, it is important that you know who to call for help. Whether your project is a church, apartments, or a private residence, no job is too big or too small for SAFG, Inc. Offering roof repairs and roof installations, we believe in being a roofing company that you not only trust but one you rely on for all your roofing needs. 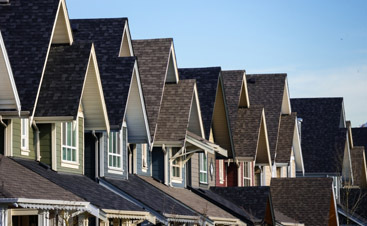 Offering a 10-year warranty on our labor and free upgrades to higher quality shingles, SAFG, Inc. provides roof repairs that enhance your home’s protection. Because we use better materials in comparison to 15-pound felt, we make it our mission to deliver quality roof installations and roof repairs that last for years to come, allowing for better ventilation, leak barrier protection and ice and water shields. Using the best products that the industry has to offer, you can trust that when you work with us, our team goes above and beyond on to deliver superior results. 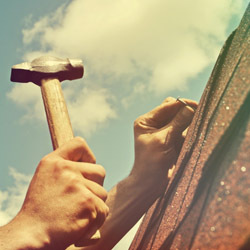 Fully licensed and insured, we are the roofing experts that you can count on to deliver on every promise we make. While we go out of our way to work with your insurance company, contractors and manufacturer warranties, what really makes us stand out from our competitors is our level of honesty and dedication to you. Our clients are who matter the most, putting their needs above everything else. No matter how big or small a roof repair or replacement may be, it is our number one goal to ensure that we exceed your expectations in both construction and expertise. Forming long-lasting relationships with our clients that are founded on trust is the foundation of what makes our business is great. From the initial inspection to the cleaning up and removing of all loose nails, SAFG Inc. is your trusted roofing company ready to help you. 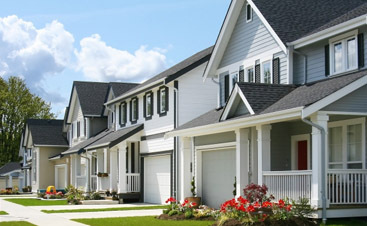 For all residential projects, get your free inspection today.